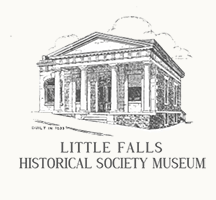 The Little Falls Historical Society Museum is one of the first in the area to be placed on the National Register of Historic Places. 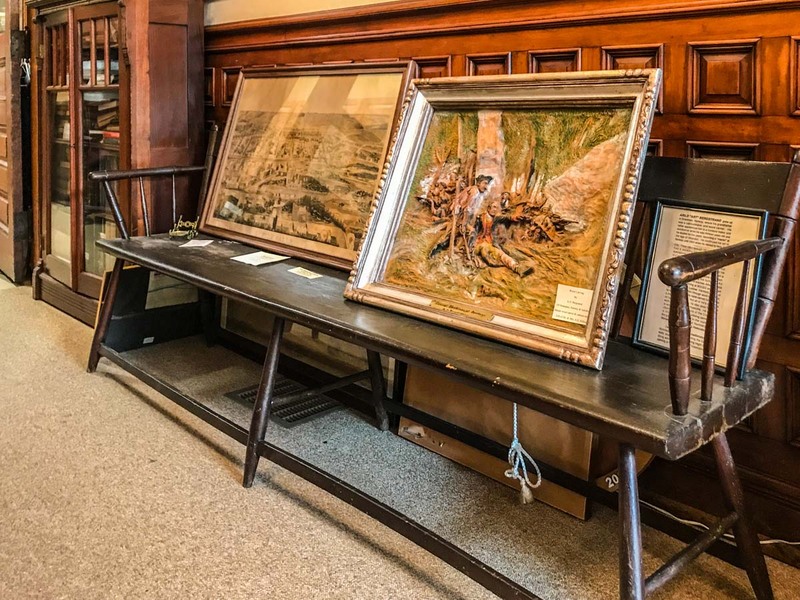 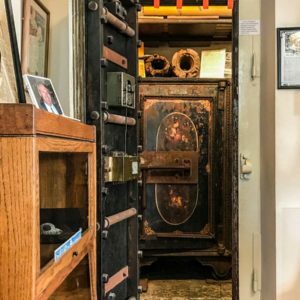 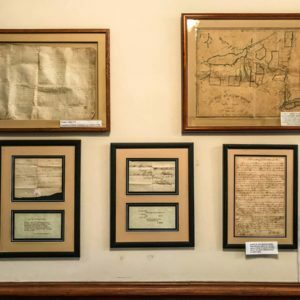 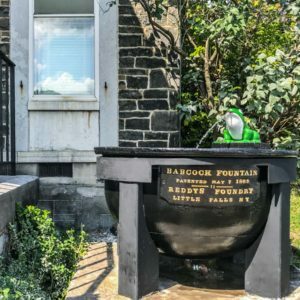 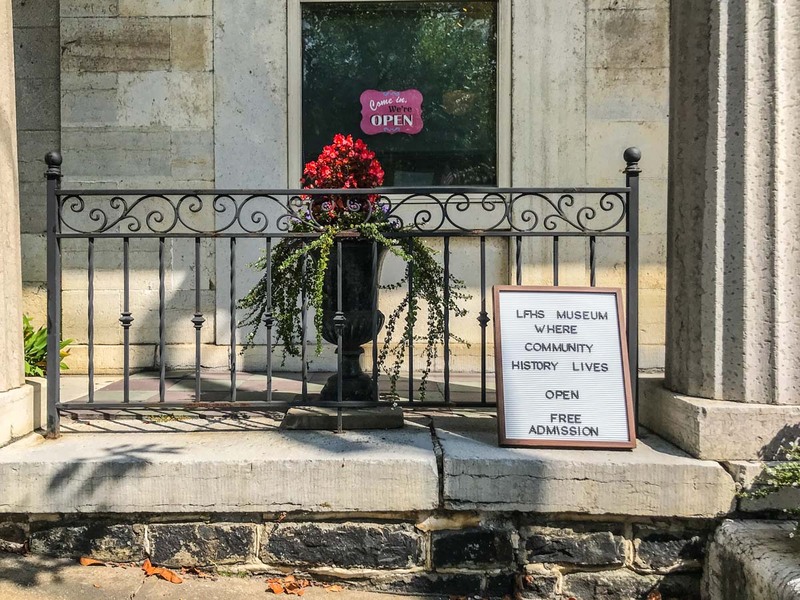 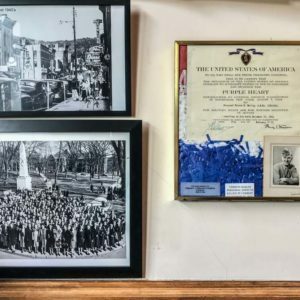 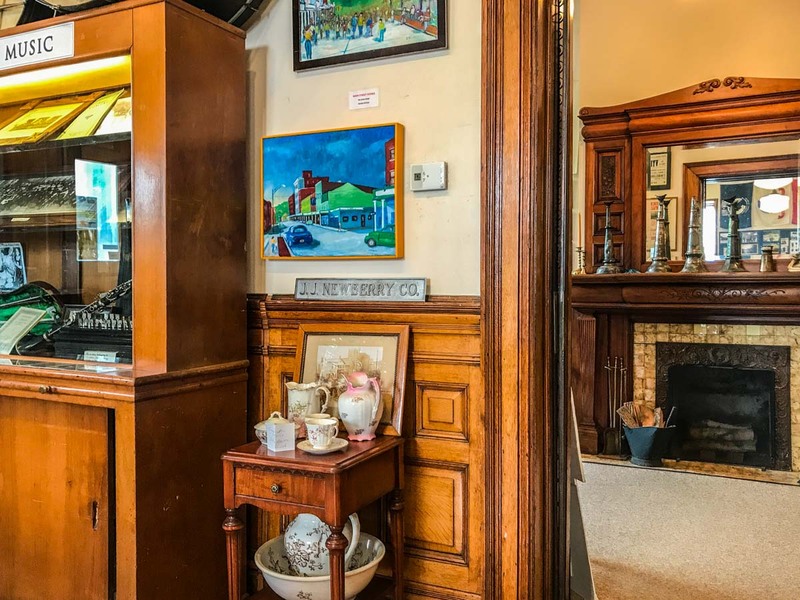 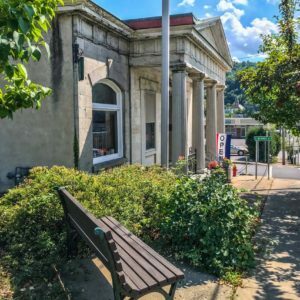 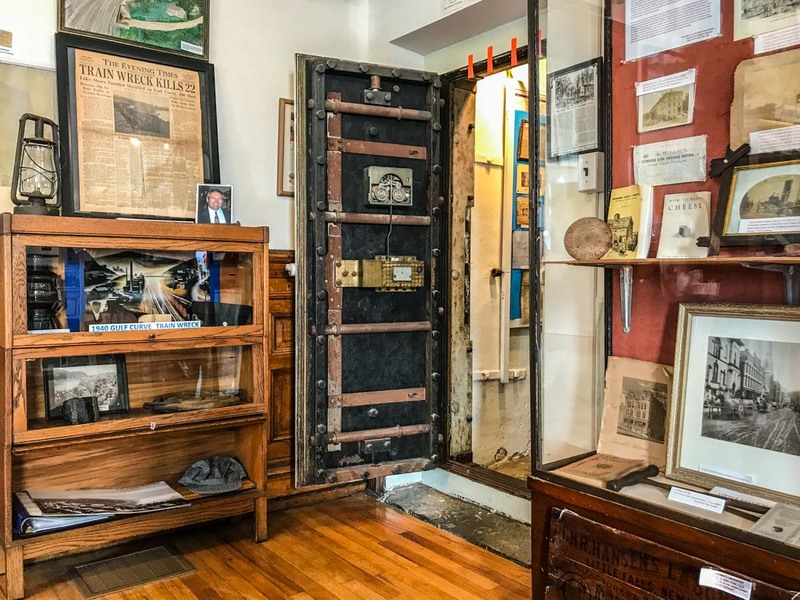 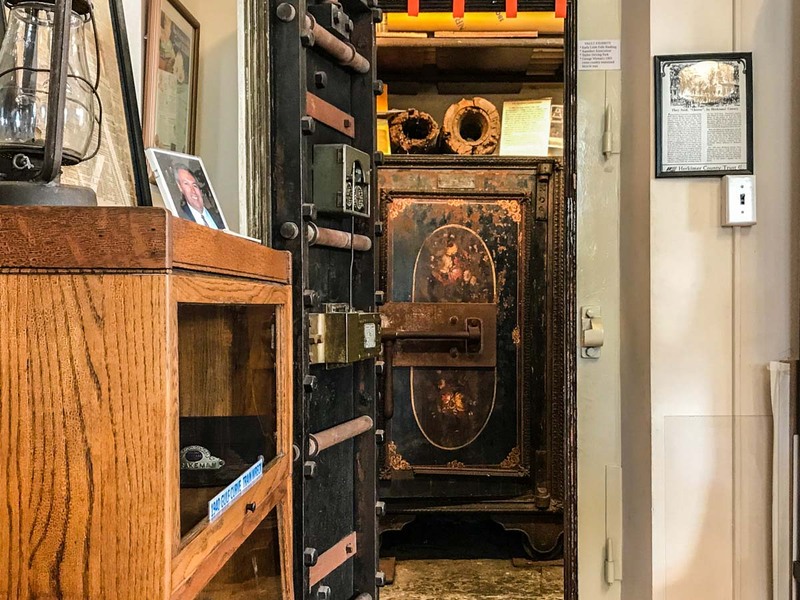 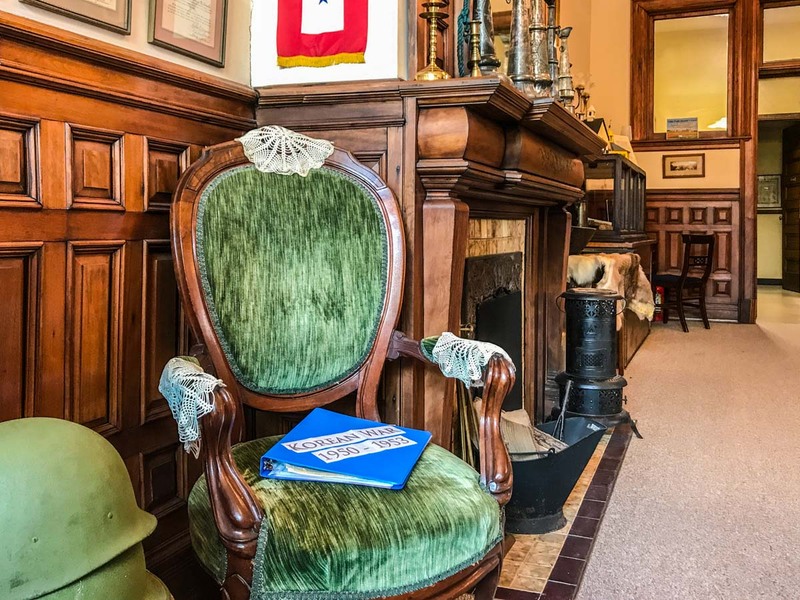 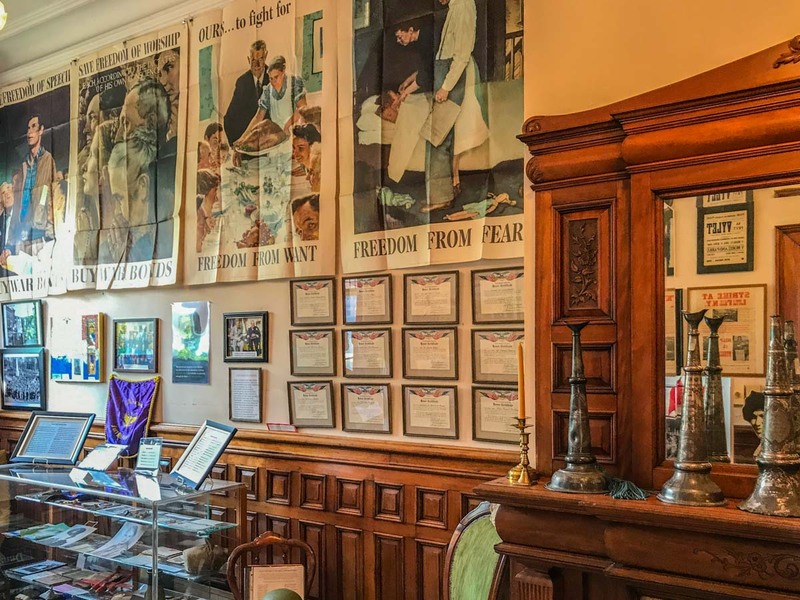 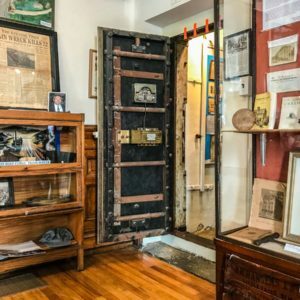 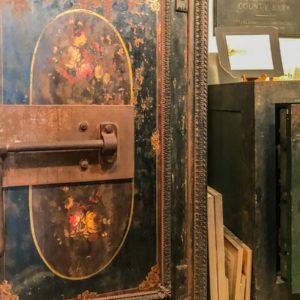 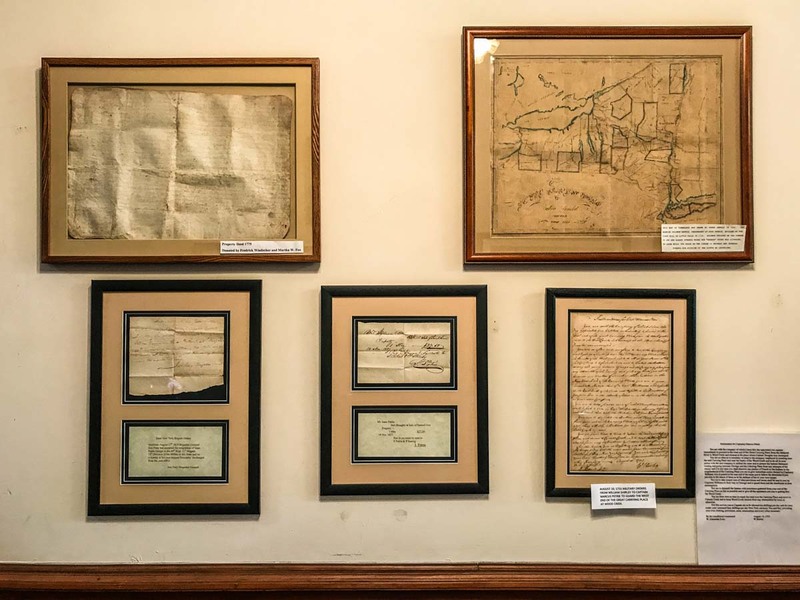 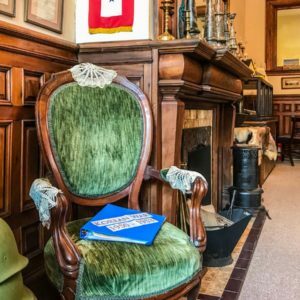 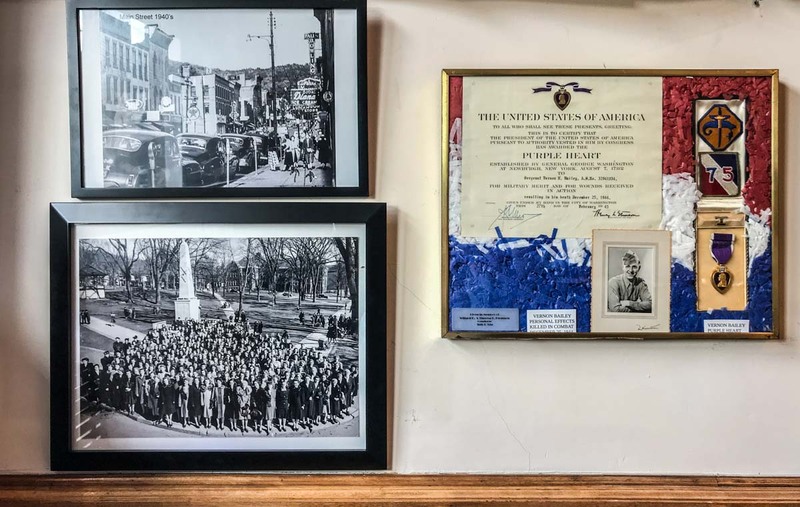 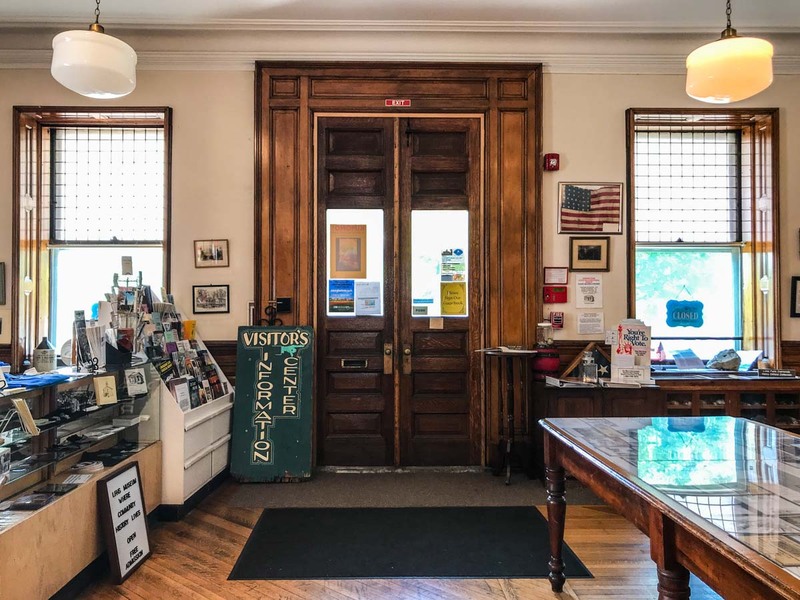 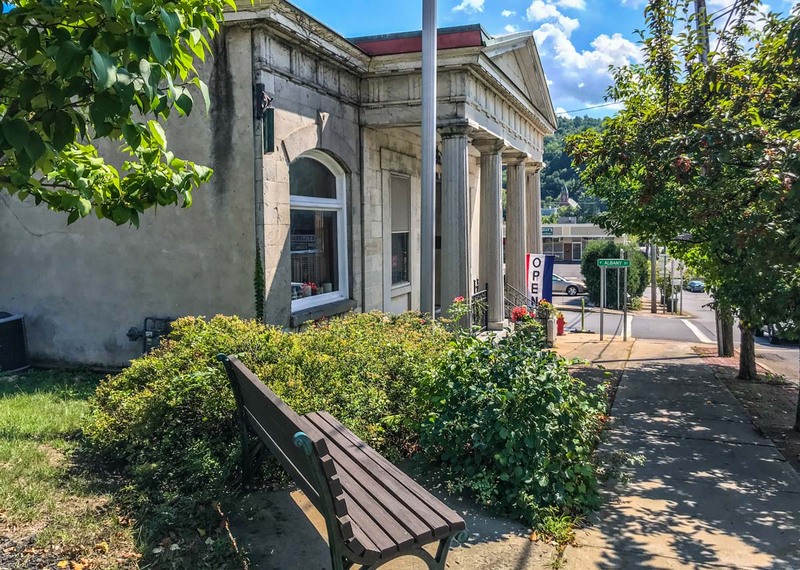 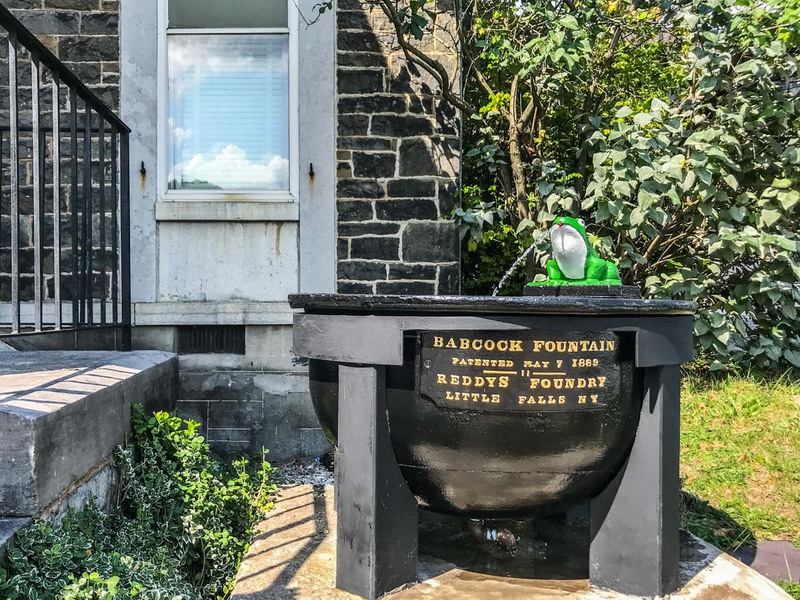 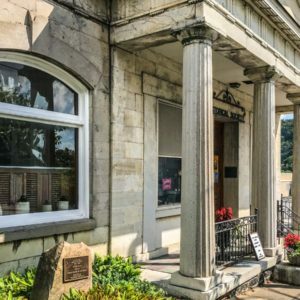 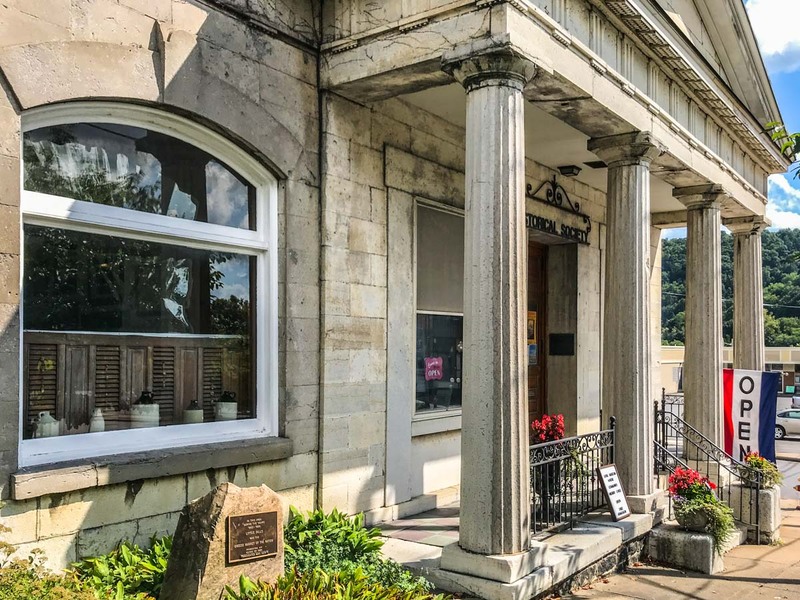 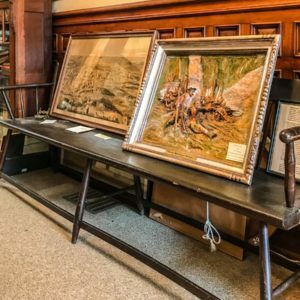 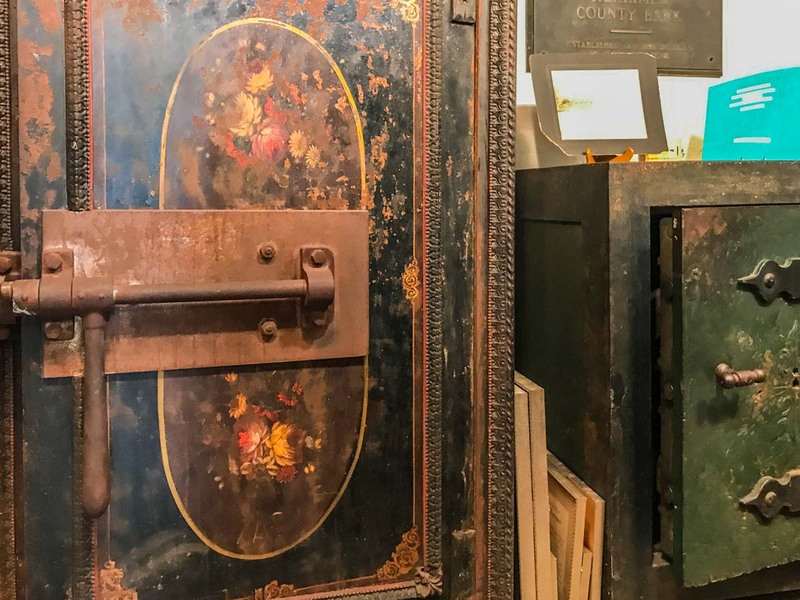 Originally an 1833 bank, the building where The Little Falls Historical Society Museum is located, was converted and restored to house thousands of artifacts, family records, and relics of the past. 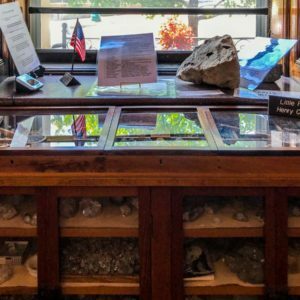 The museum is an educational, eye-opening experience, suitable for all ages. 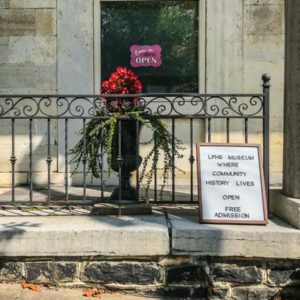 Visit their website to find out more and become a member. 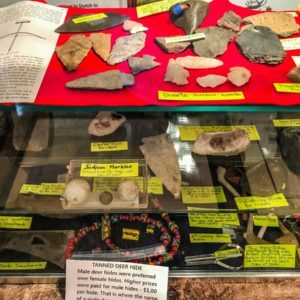 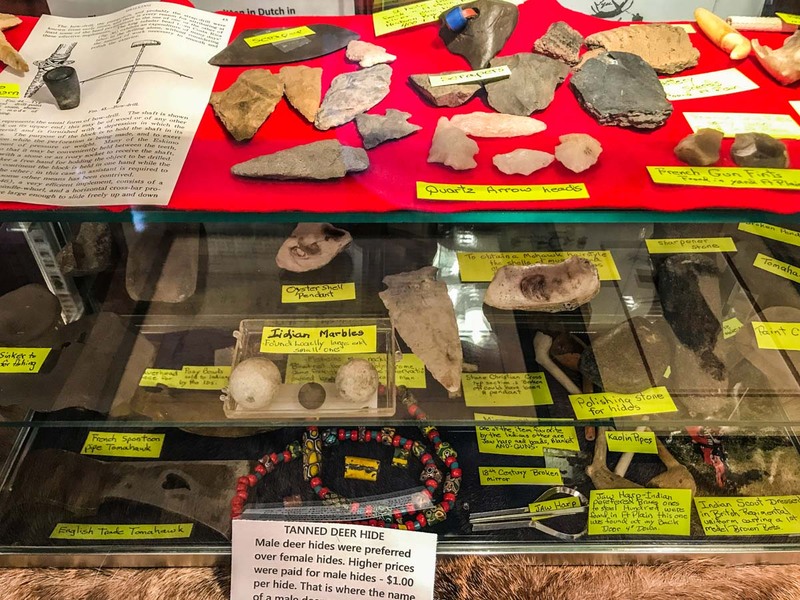 Native American weapons, potter, and jewelry dating back hundreds of years. 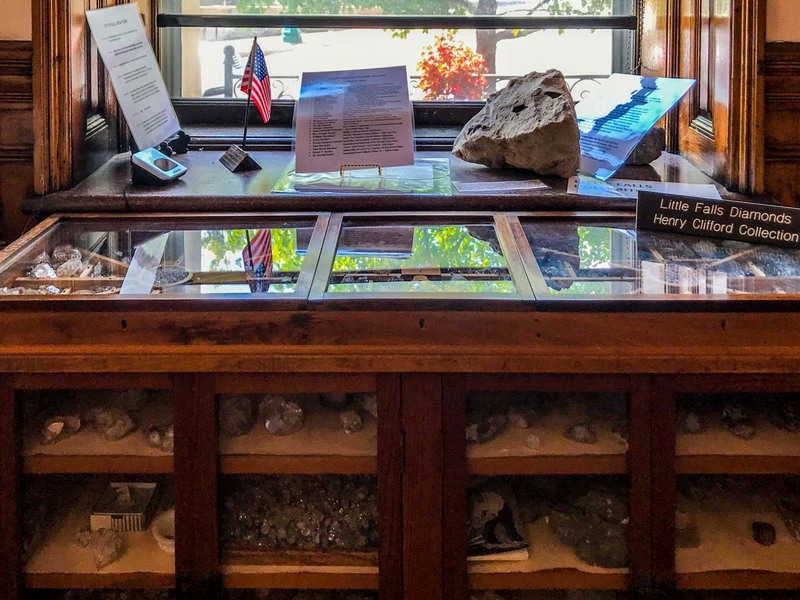 Many elaborate collections of Little Falls Diamonds found right in Little Falls. 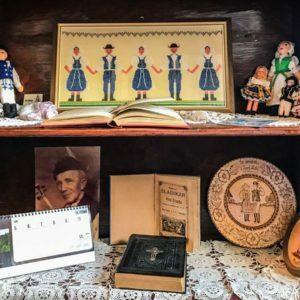 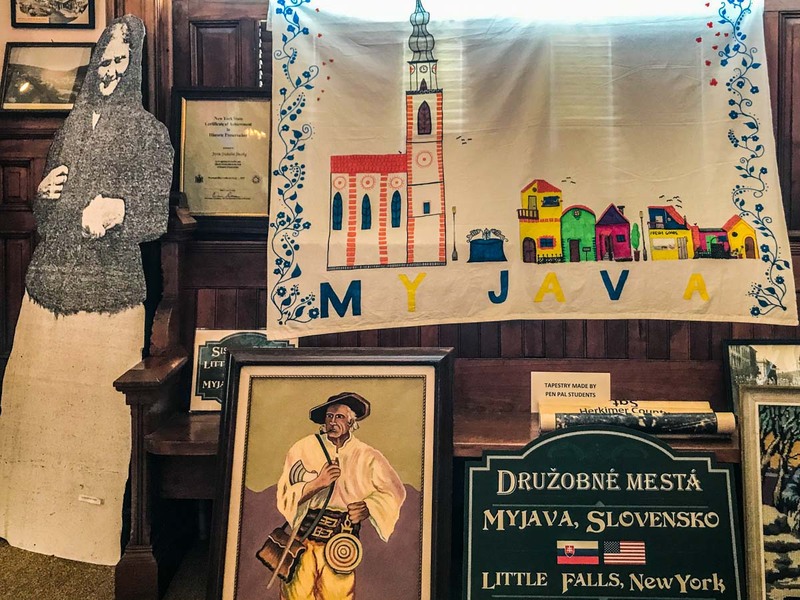 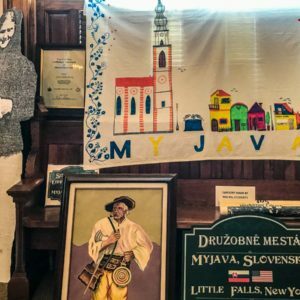 Art and information about Slovakian culture as well as Myjava, the Sister City of Little Falls. 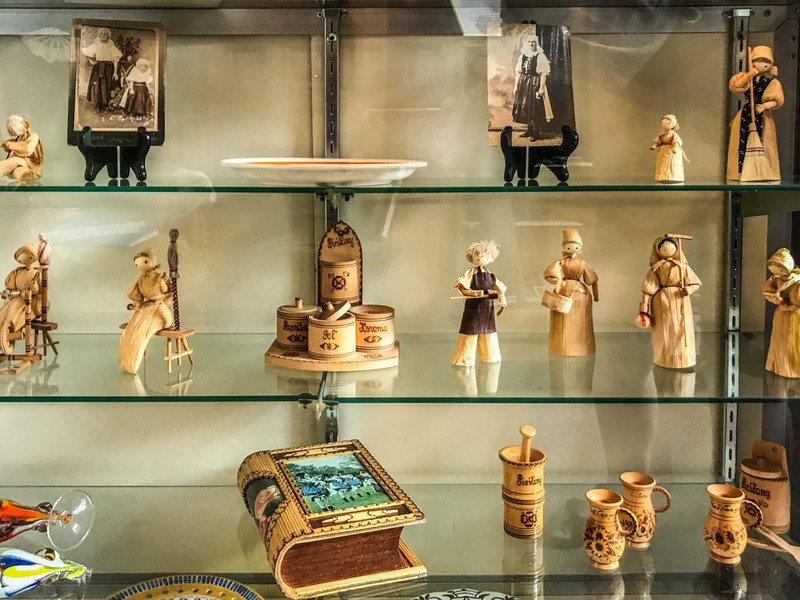 Memorabilia from the First Cheese Market in the United States produced right in Little Falls well into the late 1800’s. 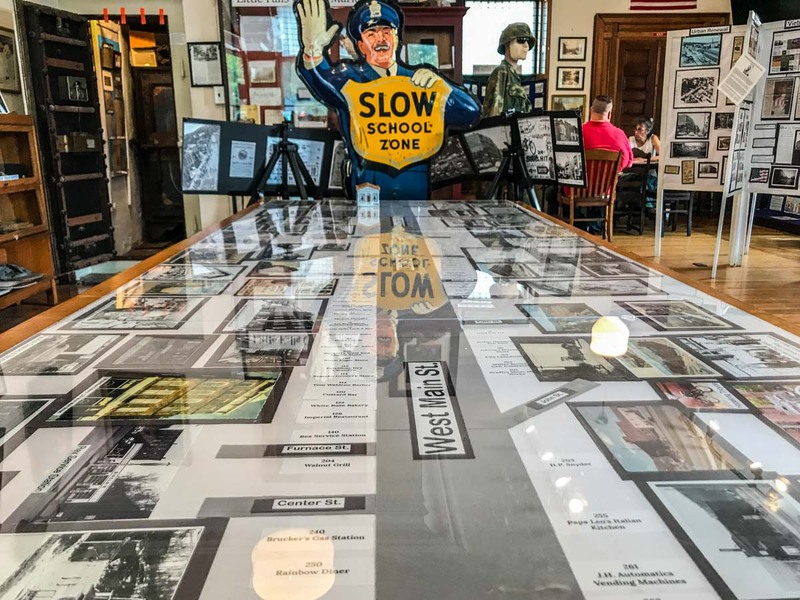 Urban Renewal Exhibit includes documentation of Little Falls before and after major urban renewal, with a Then and Now map of Main Street. 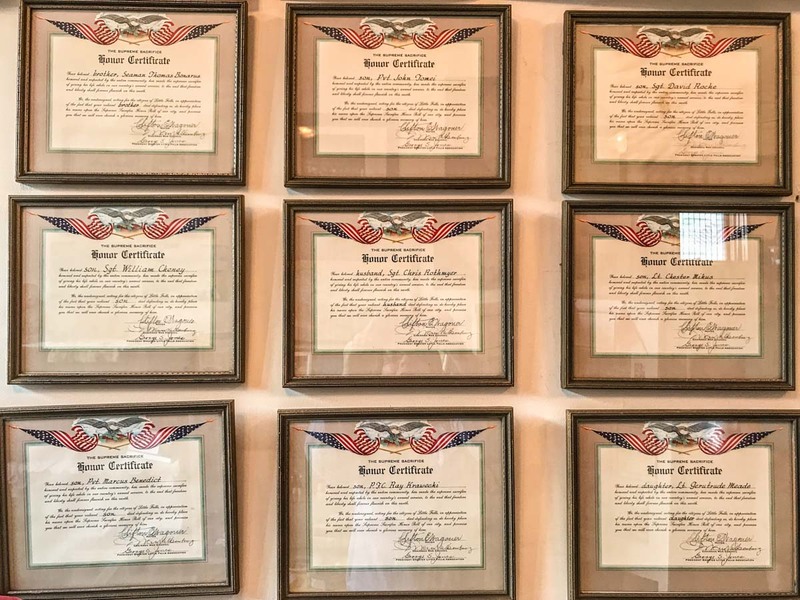 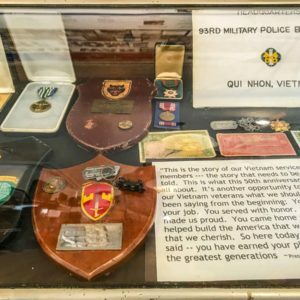 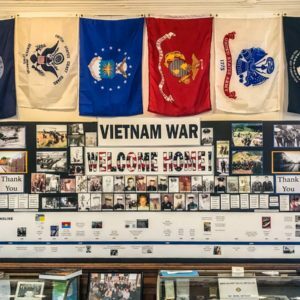 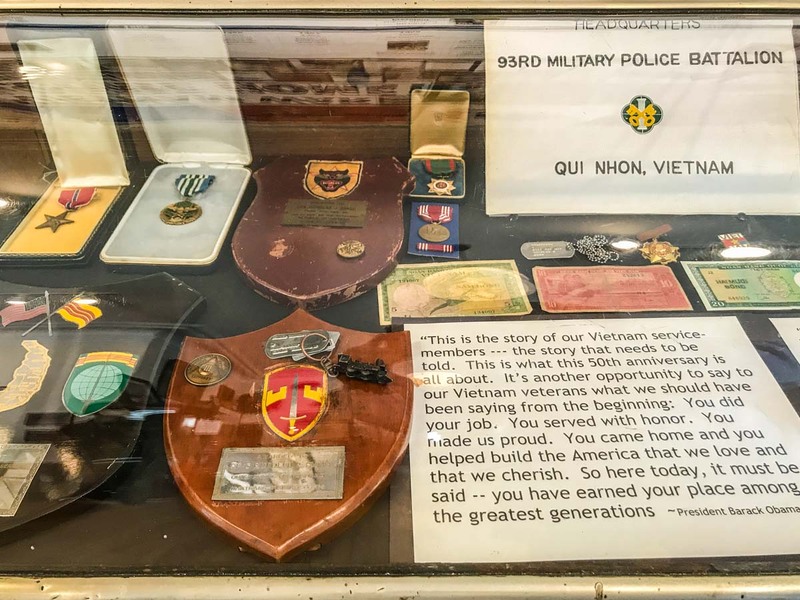 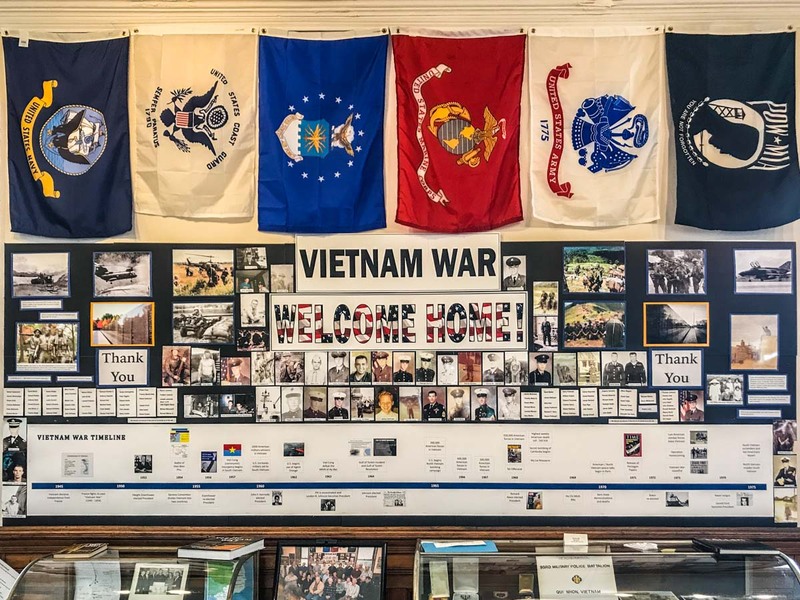 Vietnam War Exhibit features memorabilia and collections to remember the 130 Little Falls service members who fought in the Vietnam War. 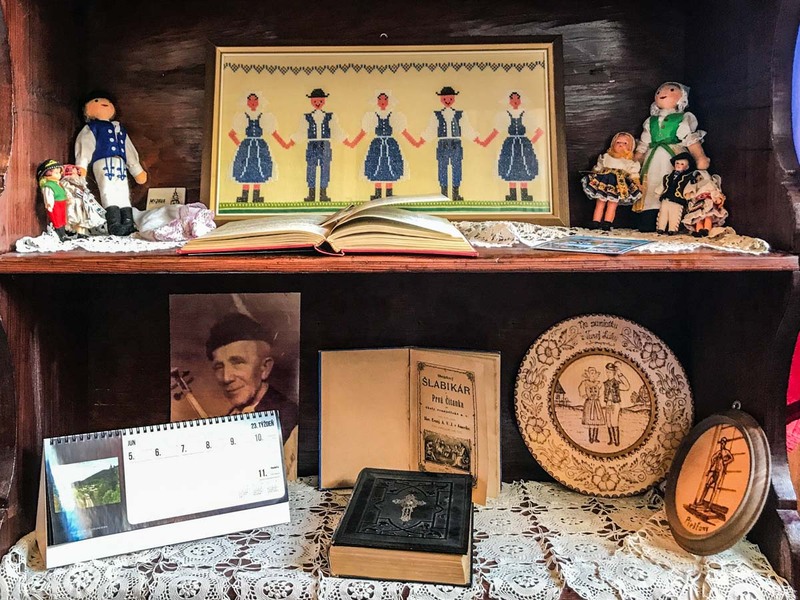 Want to trace local family history? 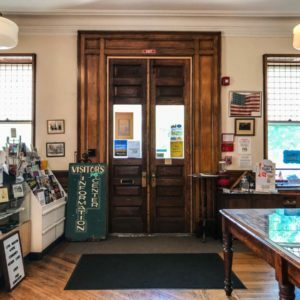 The Little Falls Historical Society has thousands of records, yearbooks, newspapers, and letters dating back to the 1800’s. 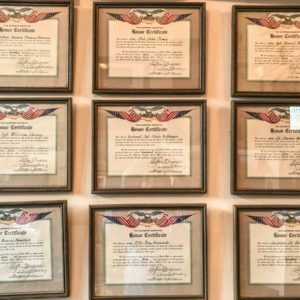 Qualified volunteers will be more than willing to help you get started researching your own family tree. 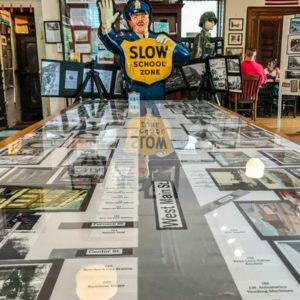 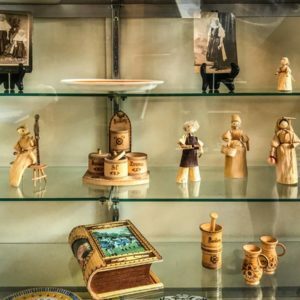 The Little Falls Historical Society Museum has a treasure trove of exhibits, photos, documents and artifacts. 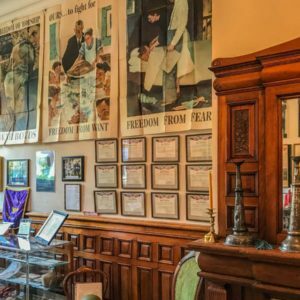 The docent and staff are extremely knowledgeable and quick to share local history in contexts that are very relevant today. 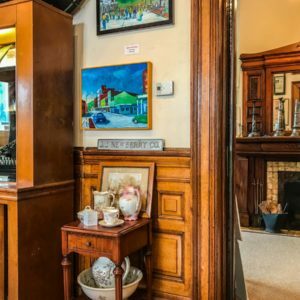 This is one of our favorite places to frequent in Little Falls.